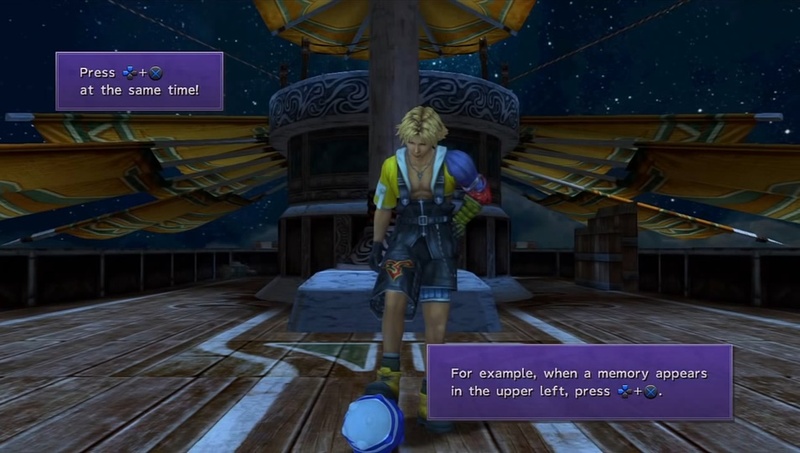 A complete walkthrough for S.S. Winno in Final Fantasy X (FFX), including enemies encountered, obtainable items, and boss strategy guides. Hi-Potion Chest behind the Besaid Aurochs in the Passenger Quarters. Al Behd Primer vol. V Steering Room. Leave the passenger quarters and talk to O’aka XXIII to lend him more money. Proceed to the Steering Room. Go to the end of the ship and talk to Yuna. 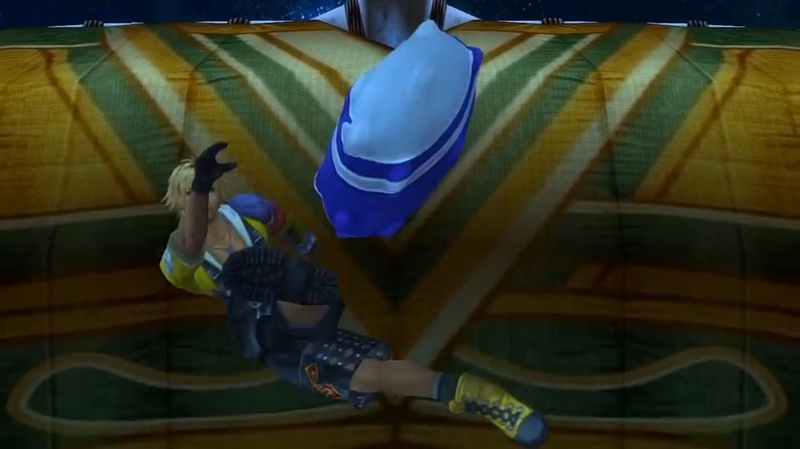 The Jecht Shot is a powerful move Tidus can use during Blitzball matches to break through the opposing team’s defenses and scoring a goal. You can learn the move by successfully performing it on S.S. Winno. It is recommended to save before you attempt the move, as failing during the event will prevent you from acquiring it. 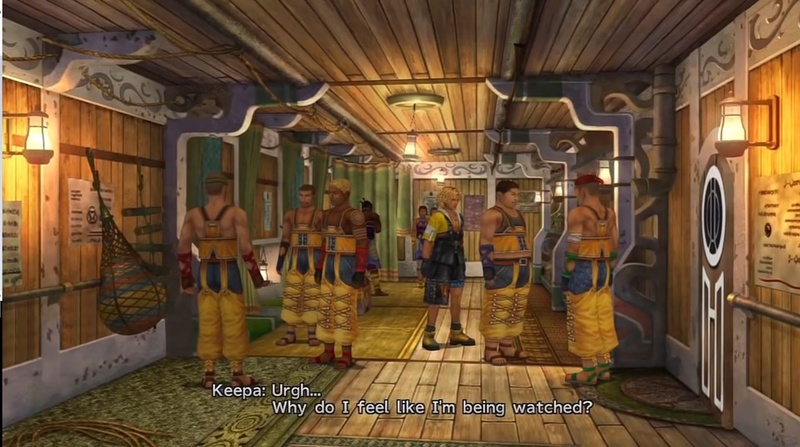 When the event begins, hit the X button and a direction on the directional pad when Jecht’s discouraging words appear. If done correctly, Tidus will execute a perfect Jecht Shot. If you fail, restart your game from the save point and try again. Being able to use the Jecht Shot in your upcoming Blitzball games will really help with defeating the Luca Goers.